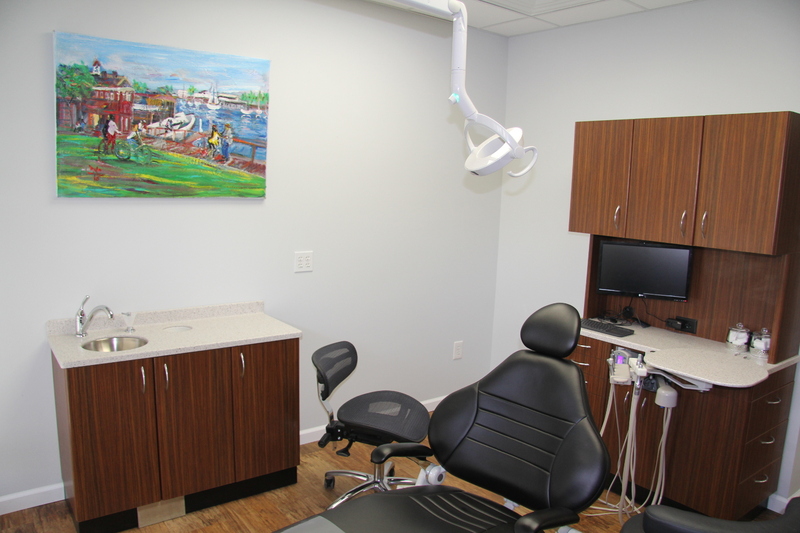 Our practice specializes in procedures ranging from cosmetic dentistry, preventive dentistry, orthodontics, and early intervention orthodontics for young children and teenagers. 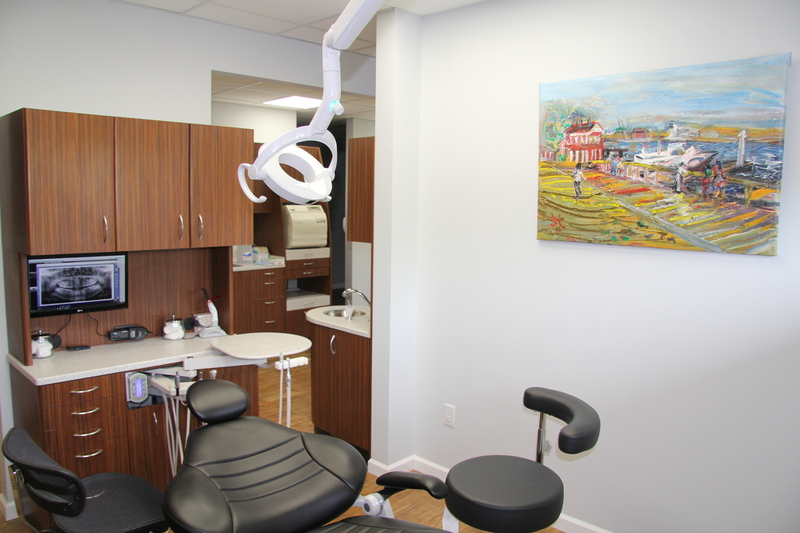 Providing high-quality dental care is what we strive for daily and this is reflected in our detail-oriented work ethic. We work with patients closely to achieve the best results clinically possible, placing emphasis on educating our patients along the way. At Prime Dental we take extra care to explain the specifics of each procedure provided as well as to inform patients on what they can personally do to achieve better results. Because we see dentistry as a partnership, educating our patients is a top priority in our goal to improve patient’s overall dental health. We also place a strong emphasis on keeping current with modern technological advances so you’ll find our clean and contemporary facility equipped with quality, state-of-the-art technology. Dr. Sona Fisenkova attended University of Michigan for her undergraduate education and completed her doctorate degree at the University of Detroit-Mercy, ranking in the top 10 of her class. Growing up in Moscow, she did not have the most pleasant of dental experiences, which allowed her to relate to patients with dental anxiety. 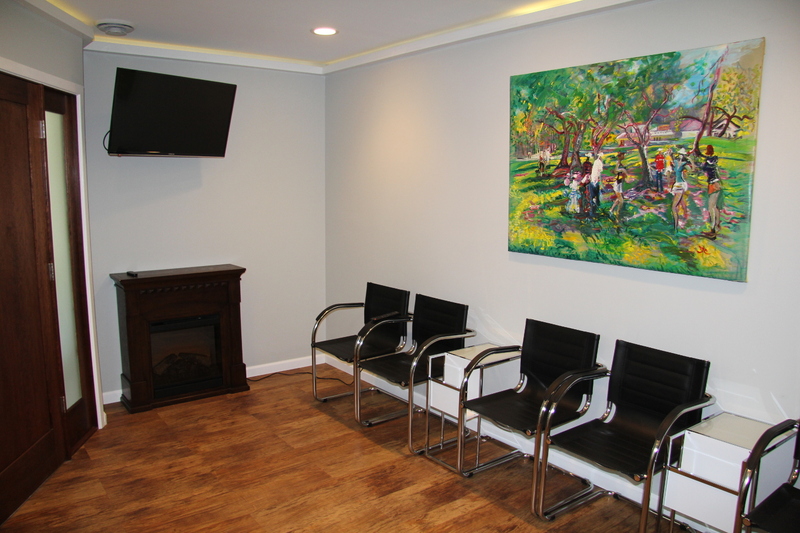 At Prime Dental, Dr. Sona cares deeply for the comfort of her patients, making it a priority when she treats them. Dr. Sona has always enjoyed working with children. As the mother of a toddler, she understands the importance of establishing a dental home for the child not later than baby’s first birthday. Positive early dental experiences are crucial for the prevention of the development of dental anxiety. When not working, Dr. Sona enjoys spending time with her family, painting, scetching, cooking, as well as looking for opportunities to volunteer in her community. She finds many parallels between her artistic endeavors and her career as a dentist since creating a smile is also a work of art. Each patient is unique, as is the approach required to perfect their smile, complementing their individuality. Dr. Sona strives to take a conservative approach in developing her treatment plans with emphasis on prevention. 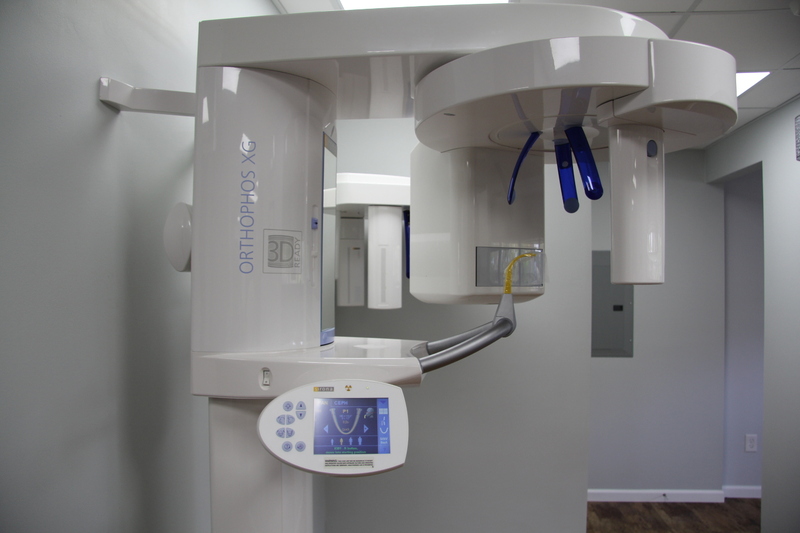 She is constantly attending continuing education courses to stay on the edge of the latest treatment options and new technology as well as to provide minimally invasive dentistry. She also believes that aesthetics are as important as function, which is why she strives towards perfection in all her work. There is nothing more satisfying to her than increasing her patient’s confidence and their overall well-being. This is the source of energy and happiness that drives her passion to provide exceptional dental care.